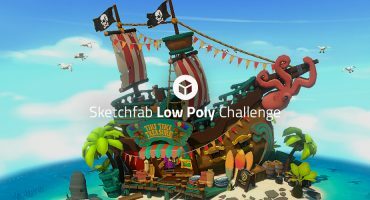 Sketchfab Community Blog - The Smoothie-3D Contest Winners are here! The Smoothie-3D contest has resulted in a whopping 36 entries – all of them really really nice. 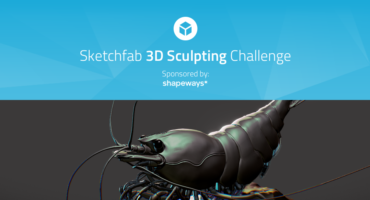 I think it’s safe to say that everyone enjoyed using Smoothie-3D to convert animal images into 3D models – have a look for yourself at the contest gallery. Excellent work everyone, and congratulations on your prizes!